The Ultimate Presidio Pad - 62.0 sqm! Located in the chic award winning PRESIDIO complex, this perfectly proportioned one bedroom apartment is ideal for those wishing to enter the Newtown property ladder. 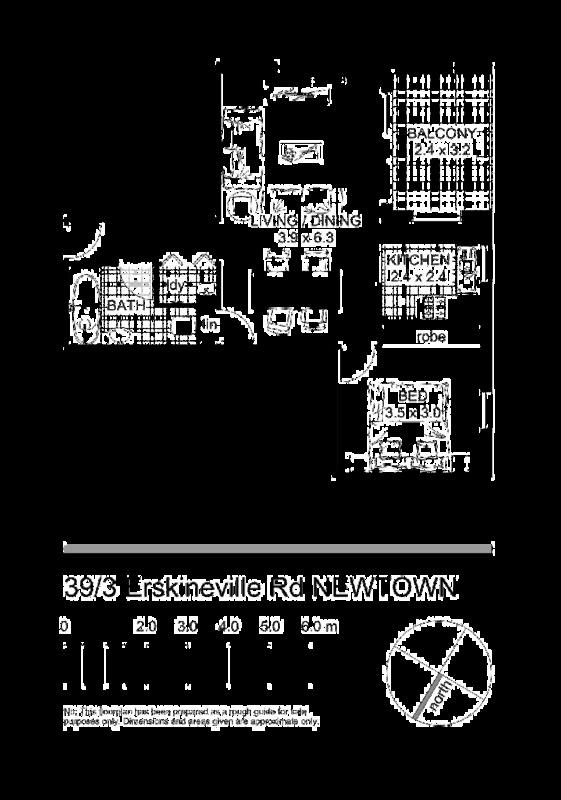 This apartment is positioned only moments from King Street, Erskineville's hip village and various transport links.